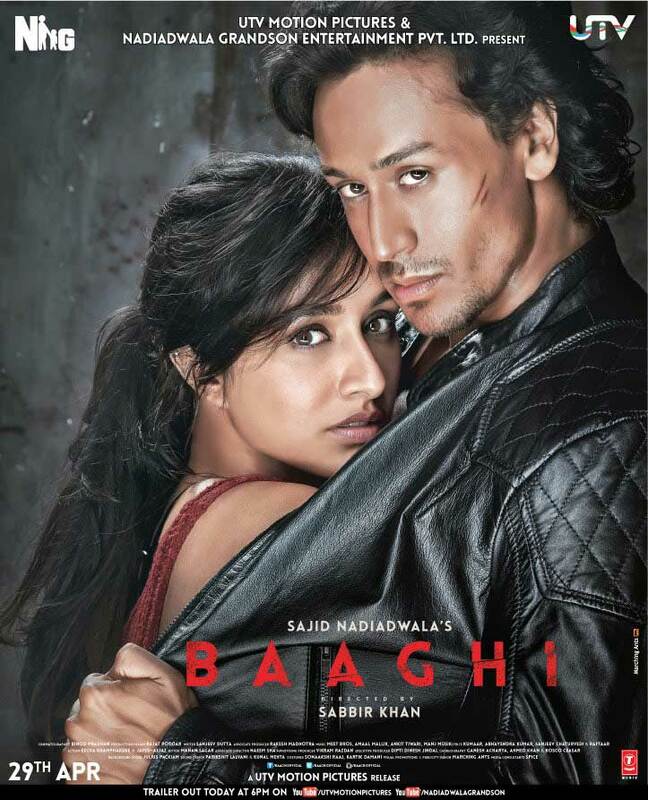 Mostly "Baaghi" is a fight movie, and a slightly dull one at that, overstuffed with boom-boom set pieces. 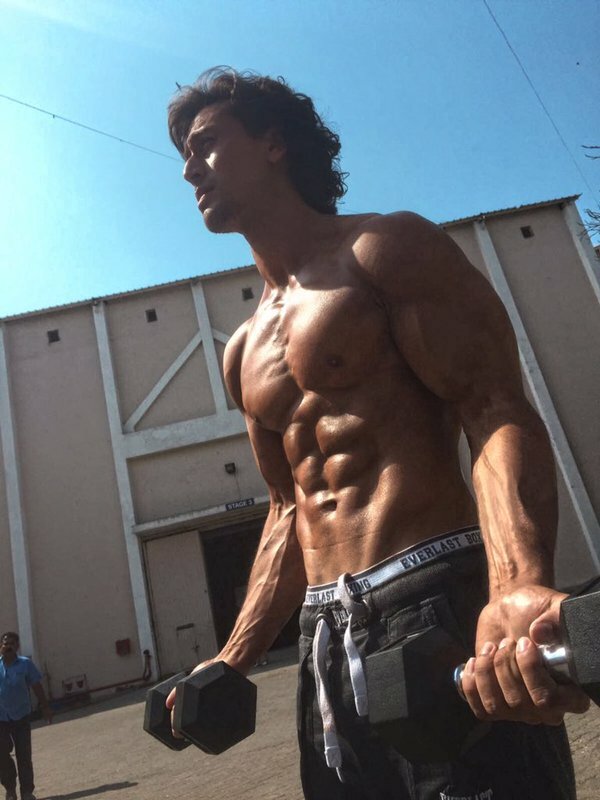 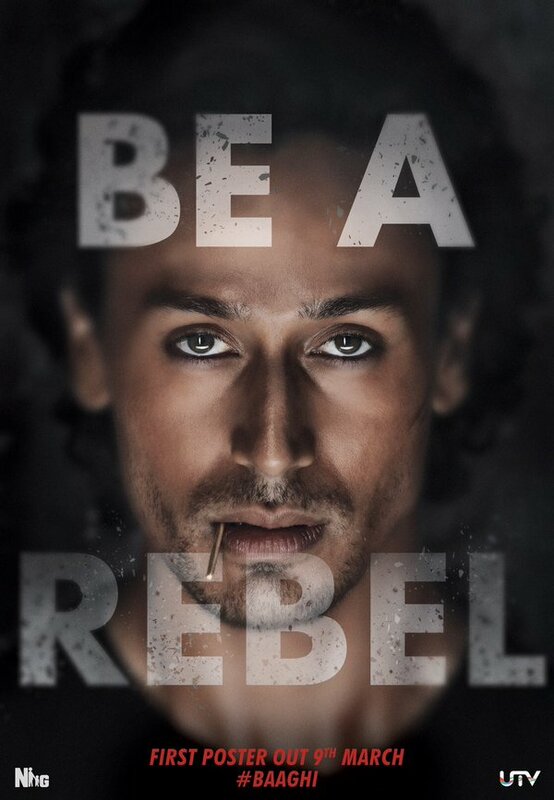 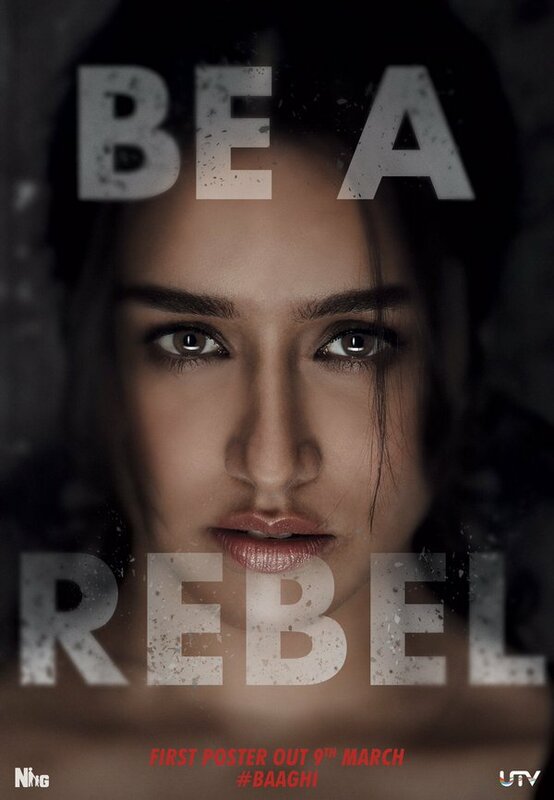 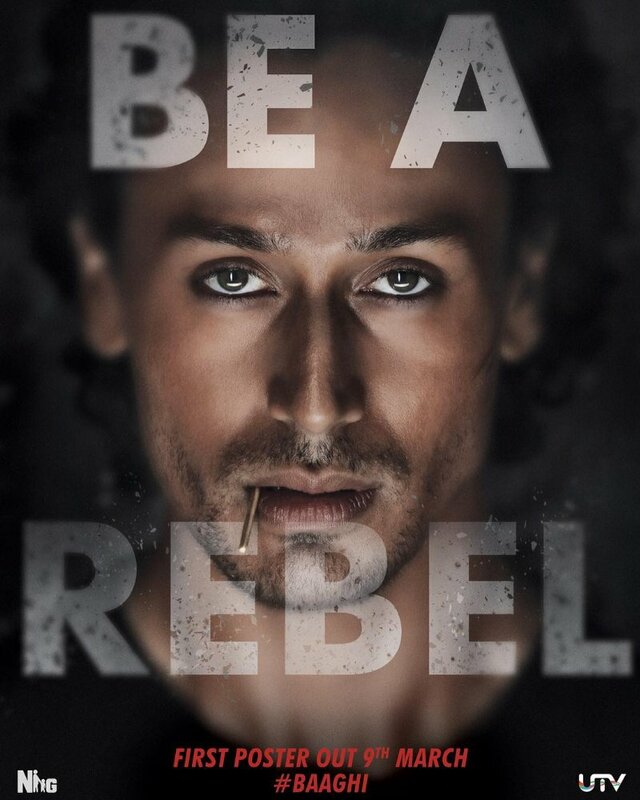 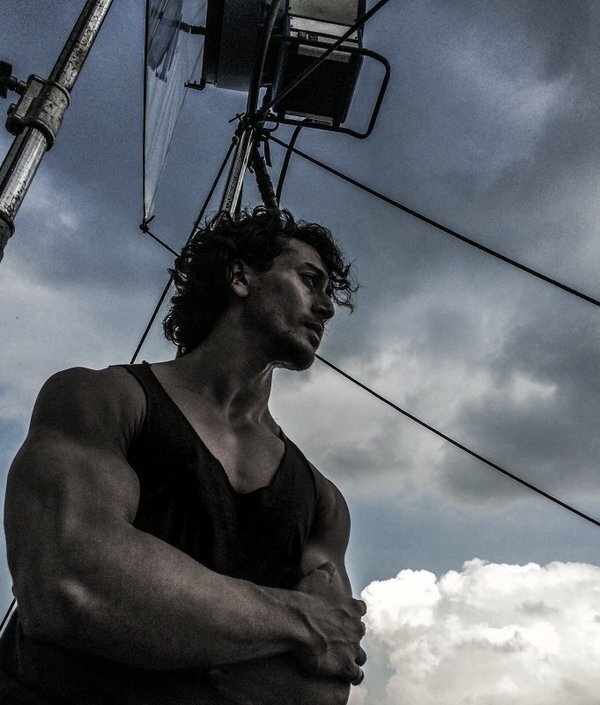 Baaghi: A Rebel for Love is a mostly ridiculous film powered by the poetry of Tiger Shroff. 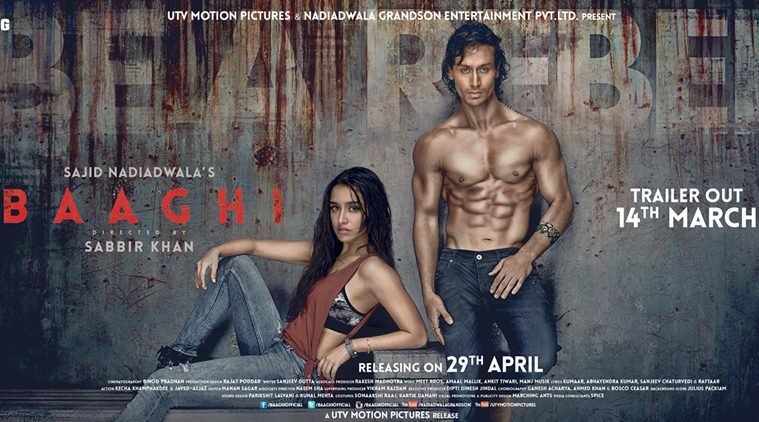 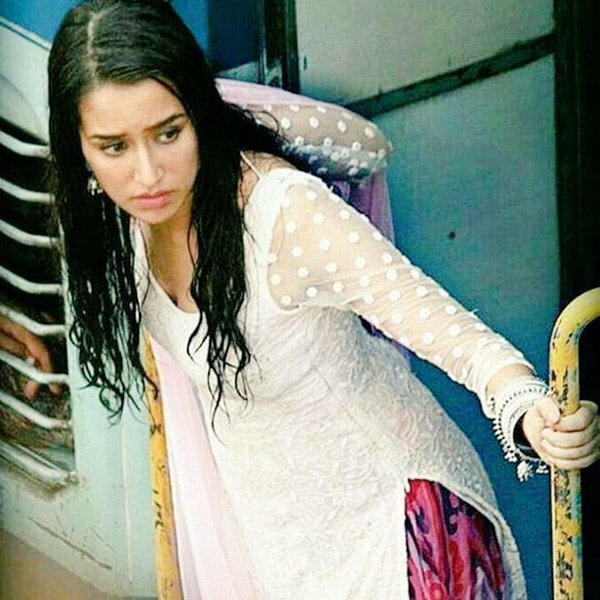 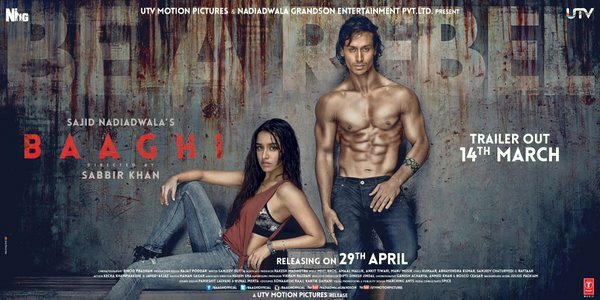 Baaghi borrows heavily from The Karate Kid and Bloodsport. 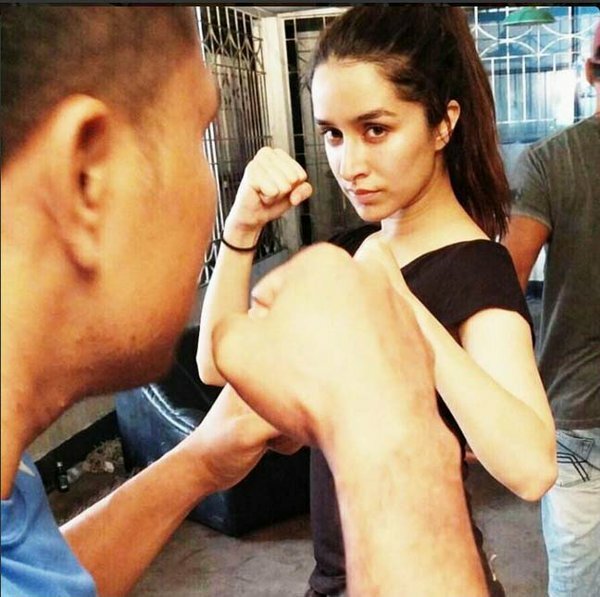 The focus is on action, but occasional songs and melodrama spoil the fun.